I am proud to serve as your Principal at the Hamilton County Mathematics and Science Academy. I would like to congratulate and thank the entire HCMSA staff, school board and PTO for working extremely hard to educate children. We also would like to thank our Partners in Education, St. Xavier and Depaul Cristo Rey High Schools. 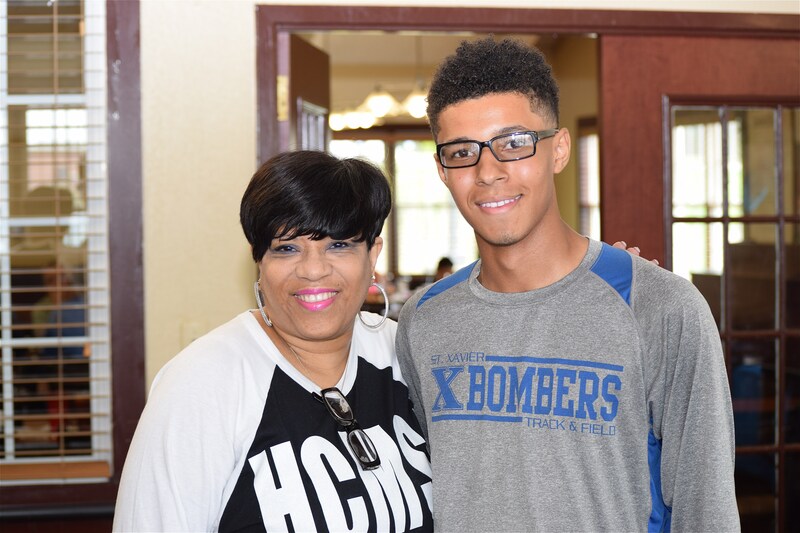 Shown in photo; King Hudson, HCMSA Alumnus / St. Xavier High School, Dwan Y. Moore, Principal.